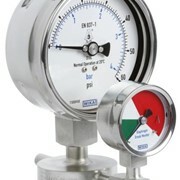 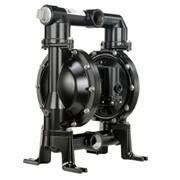 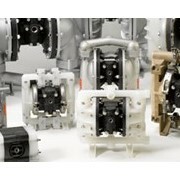 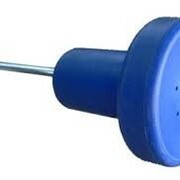 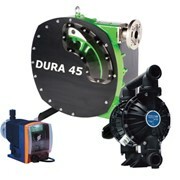 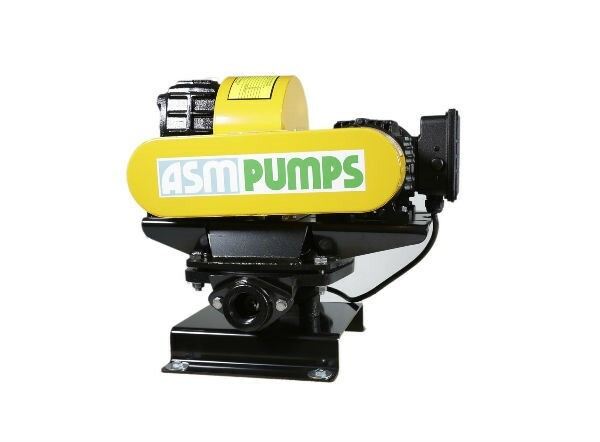 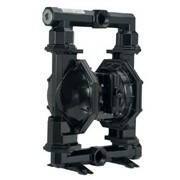 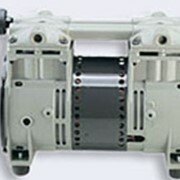 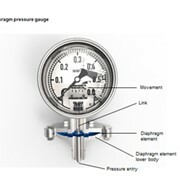 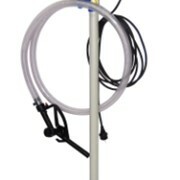 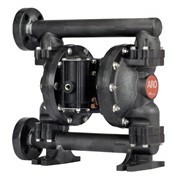 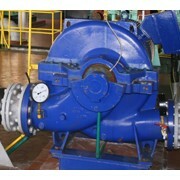 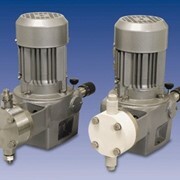 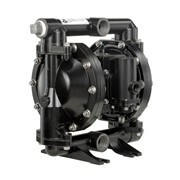 Diaphragm pumps come equipped with rapid self priming and will run dry without damage. 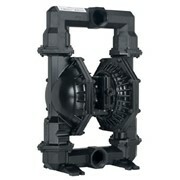 Heavy duty construction yet is compact lightweight and portable. 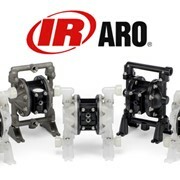 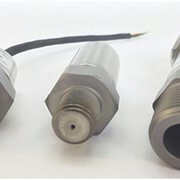 Mention IndustrySearch so Industry Seperation Systems can best assist you! 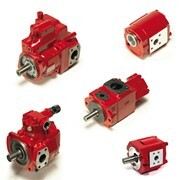 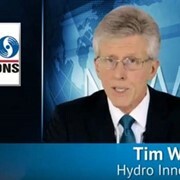 Get a callback from an expert at Industry Seperation Systems to help answer your questions.